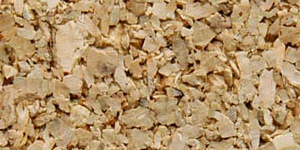 There is no other material, either man made or natural, with all of the properties and characteristics that are unique to cork: light-weight, rot resistant, compressible and recoverable, expandable, fire resistant in its natural state, impermeable, soft and buoyant. 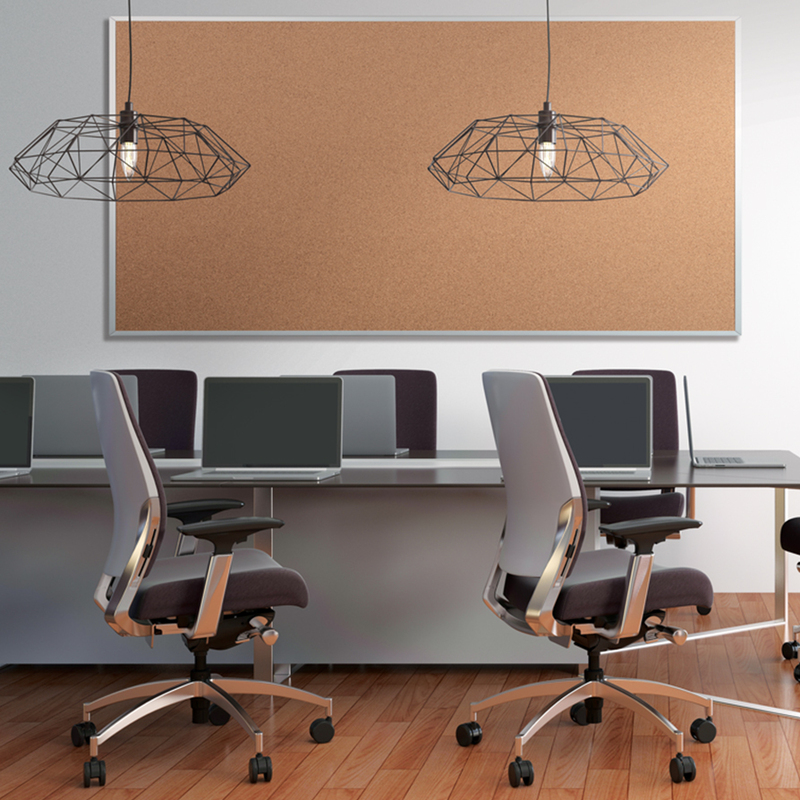 Because of this unparalleled combination of properties, cork raw material has a wide variety of applications. 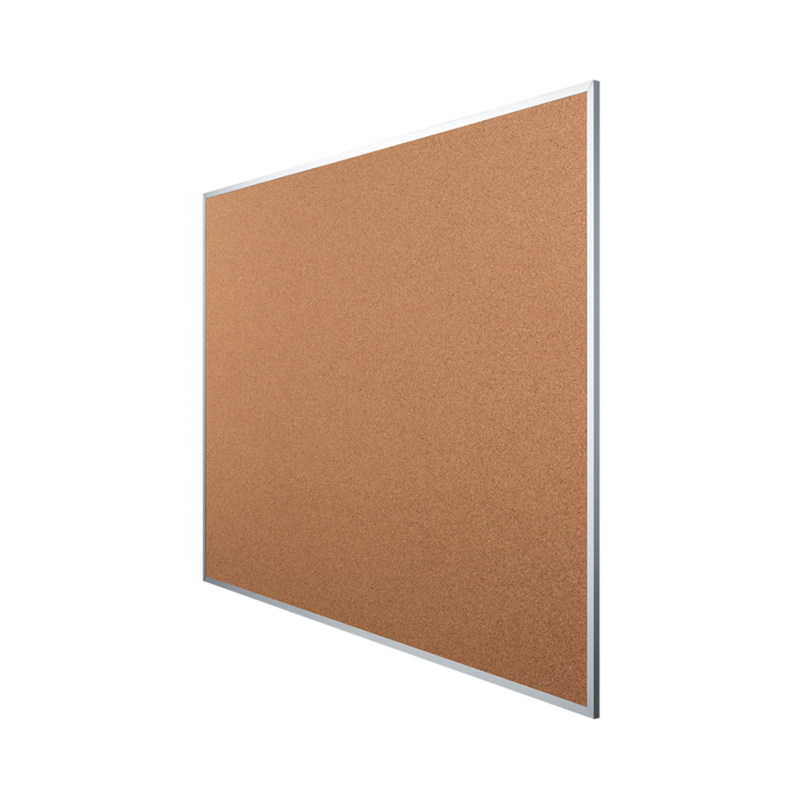 With its light-weight honeycomb structure and its flexible membrane, cork is the ideal material for bulletin boards.